I am beyond excited to share the details with you, so come with me on my emotional journey. What Was DC’s Young Animal and Why Do I Care? 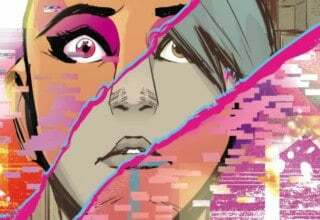 DC’s YOUNG ANIMAL was an imprint started a couple years ago by comic writer and former My Chemical Romance frontman Gerard Way. 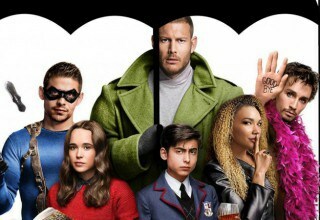 His writing credits also include THE TRUE LIVES OF THE FABULOUS KILLJOYS (a partner to the MCR album) and THE UMBRELLA ACADEMY. The books include DOOM PATROL, MOTHER PANIC, CAVE CARSON HAS A CYBERNETIC EYE, and SHADE, THE CHANGING GIRL. ETERNITY GIRL joined them later. I was into these books. I’ve written about them from the very beginning. I flew across the damn country to talk to Way about the imprint. (And I would do it again in a heartbeat.) Some even called me “DC’s Young Animal” at conventions. I was committed as hell. And then, after about 12 issues per title (six for ETERNITY GIRL) and a weird as hell event crossover with THE JUSTICE LEAGUE OF AMERICA, the imprint fizzled away. I sat, waiting for a day when DC’s YOUNG ANIMAL returns. As it turns out, I didn’t have to wait that long. Less than a year after the imprint ended, Way and the DC team are bringing it back. 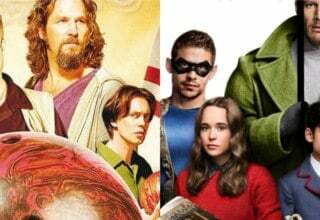 DOOM PATROL will come back in this summer with a new title and a new team. 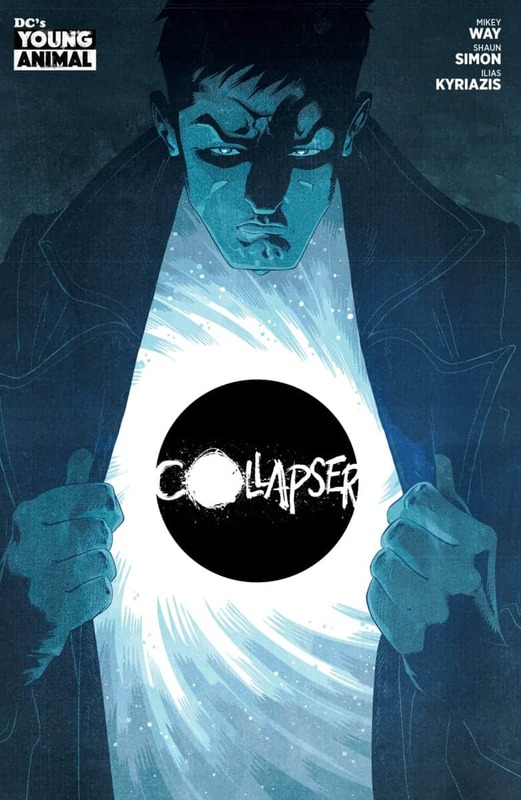 Soon after, a new comic called COLLAPSER joins the imprint. FAR SECTOR joins the fray later this year. Sounds like I’m going to be a very happy person. 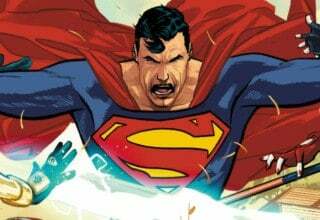 Let’s break down the books that will release as DC’s YOUNG ANIMAL returns later this year. 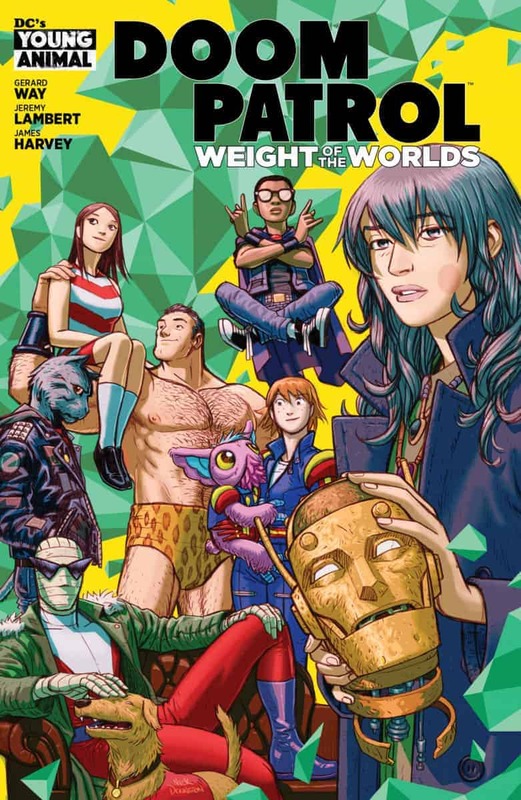 DOOM PATROL: WEIGHT OF THE WORLDS #1 Cover. Courtesy of DC Entertainment. 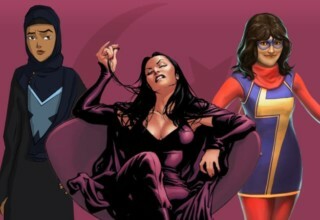 Ahh, the “World’s Strangest Heroes” are back. I’m pleased, and they’re going on a space road trip. There are some changes in the air for the team. For example, Robotman is a human now, and he has to emotionally cope with that whole situation. 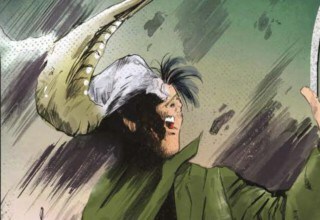 As he processes his new life, he and the Doom Patrol will encounter people from other planets, such as fitness nuts from the planet Orbius and the Marathon Eternal. 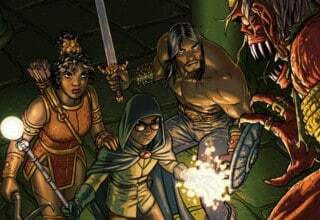 Way will team up with Jeremy Lambert to write, as well as artists James Harvey, Doc Shaner, Nick Pitarra, Becky Cloonan, and more. While I’ll miss Nick Derington’s interiors on DOOM PATROL, he’ll still be involved as DC’s YOUNG ANIMAL returns. We’ll get to see his gorgeous art on the covers of DOOM PATROL: WEIGHT OF THE WORLDS. The first issue comes out July 3, 2019. COLLAPSER #1 Cover. Courtesy of DC Entertainment. It’s a family affair! 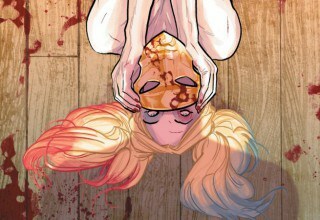 The first new comic we get when DC’s YOUNG ANIMAL returns has a familiar writing team. Mikey Way — Gerard’s brother and former MCR bassist — teams up with Shaun Simon — who wrote KILLJOYS with Gerard — to pen this new story about a DJ struggling with anxiety. The artist on the book, COLLAPSER, is Ilias Kyriazis (G.I. JOE: FIRST STRIKE). The DJ, Liam James, gets a package one day that changes everything. The parcel contains a black hole, which I would imagine is not a fun present to receive. It does give him cosmic powers, but they come with a cost. Liam will grapple with his new powers along with his mental health, which should make for a great story. COLLAPSER comes out July 17, 2019. FAR SECTOR #1 Cover. Courtesy of DC Entertainment. 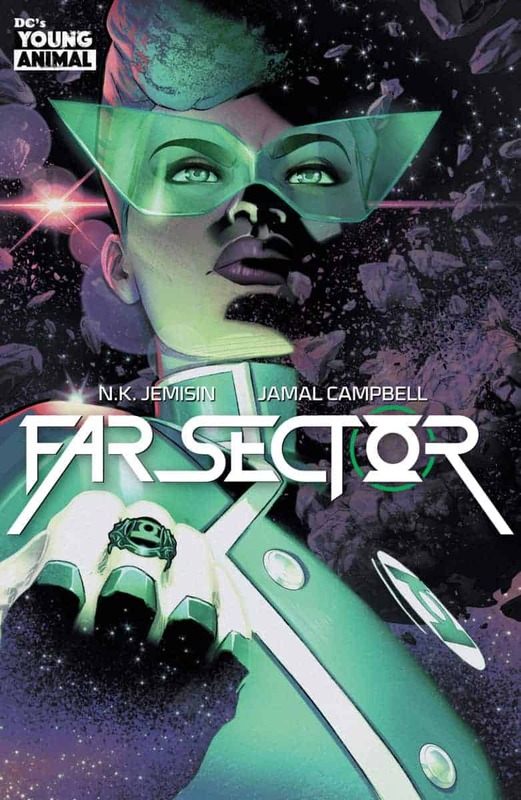 The last book we’ll get when DC’s YOUNG ANIMAL returns is FAR SECTOR, written by N.K. Jemisin (THE BROKEN EARTH, INHERITANCE trilogies) with art from Jamal Campbell. In Jemisin’s comic debut, we meet the newly chosen Green Lantern, Sojourner “Jo” Mullein. Jo is responsible for protecting the City Enduring — a huge task for a new Lantern. 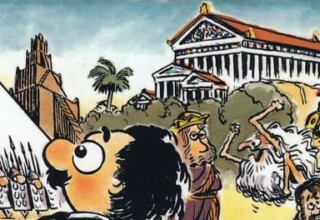 But the peaceful city has stayed mostly dormant because the citizens are not able to feel emotion. That is, until now. A revolution brews and Jo has to figure out how to respond. FAR SECTOR comes out sometime later in 2019. If these titles sound interesting to you, be sure to celebrate with me as DC’s YOUNG ANIMAL returns and we all dive into some delightfully weird comics.